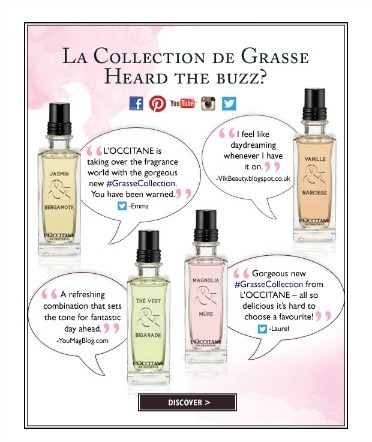 I can't seem to get enough of French beauty products and these multi purpose dry oils. Here is a dry oil from French beauty brand NUXE that I've been really impressed with. So for me it's clearly a win win situation. 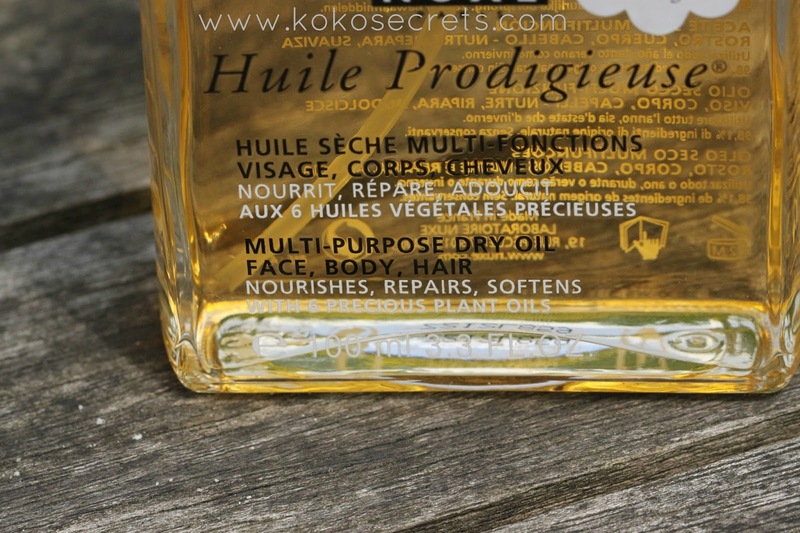 Huile Prodigiuese (*) is a dry oil that can be used on your face, body and hair. The oil contains over 90% of natural ingredients including vitamin E and precious plant oils. We all know the benefits of vitamin E which nourishes, repairs and softens your skin. As mentioned above, the oil has a number of uses. I use a drop or two for my face and a few more for my skin and then finish off by applying some in my hair and it leaves my skin and hair looking healthy, soft and shiny. Love it. The oil isn't that heavy at all so it can be used in both summer and winter. The difference between this dry oil compared to others I've used is that it doesn't dry with a matte finish. It leaves a lovely shine and glow to your skin. I always like having that "recently moisturised" look. I need to see my skin glow. I can't explain it. The oil also has a lovely sophisticated scent which actually makes me happy and transports me to a beach somewhere. Random I know. But I'm sure some of you are the same! The scent isn't overpowering at all. Although I have oily skin, this oil still works well for me. I don't use a lot at all on my face. I also tend to find myself using it more in the evening before bed and I wake up with a glow. 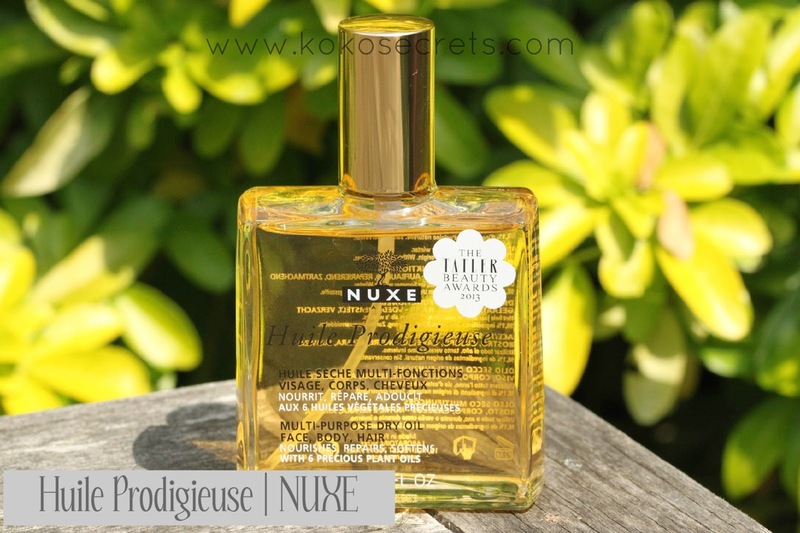 This NUXE Huile Prodigiuese retails at £28 for 100ml which I don't think is bad as the bottle can last for months (obviously depending on how much you use) and you can get various uses out of it. There is also a medium size if you don't fancy spending that much. You can pick this up from online from the NUXE website or various department stores in London that stock the NUXE range. Have you tried any products from NUXE? I really love the brand and use their hand cream as well as their lip balm which I reviewed here. 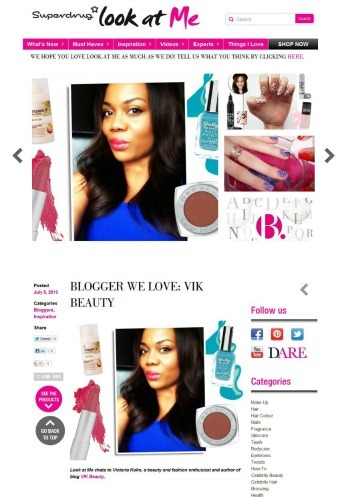 *** Don't forget you can follow me on twitter, instagram, bloglovin, facebook & gfc! Fab review, i think i need to pick up some of this, i've been putting it off for too long! Haven't tried Nuxe, but I do LOVE the certified organic Moisturizing Dry Oil from Marius Fabre. It's little more reasonably priced! I use it after shaving my legs, on my face, sometimes to give a little shine to my hair, and on my dry shoulders. It seems to last forever, too.